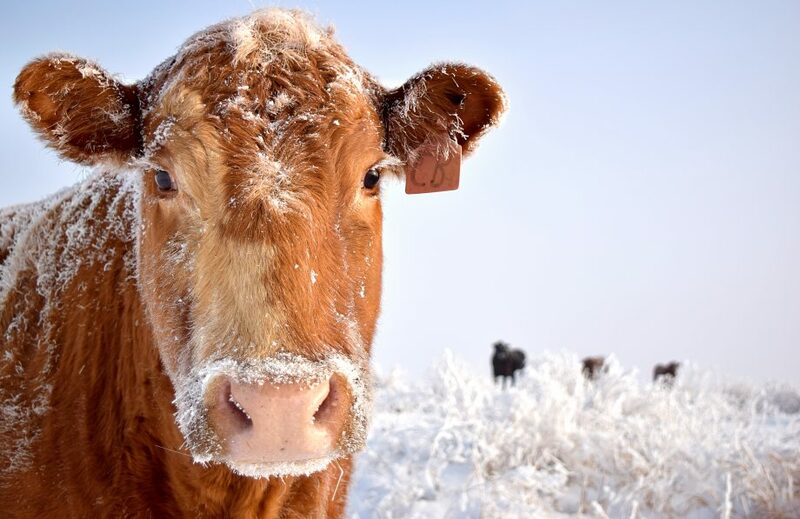 The Stevens County Cattlemen’s Association recently held their annual meeting on Dec. 7 in Colville, electing the officers for the organization and adding a new board member. All of the officers retained their positions for the coming year, including Rice area rancher Scott Nielsen was elected as President for another term; Justin Hedrick of the Diamond M Ranch will again serve as Vice President; Keith Ringer will continue as Secretary and Larry Sweat was re-elected as Treasurer. Rancher Joe Barker was added to the SCCA board as a new member, rounding out the 9 member board that consists of SCCA members Dave Smith, Kenny Marx, Ted Wishon, Larry Sweat, Keith Ringer, Don Dashiell and Justin Hedrick. The SCCA annual banquet, which drew over 350 attendees last year, is set for Feb. 8 in Colville. Details will be released in the near future. Information will also be available at http://www.stevenscountycattlemen.wordpress.com and on the group’s Facebook page.